Toni Freeman is a Loan Officer in the Bluebonnet – Baton Rouge office of Assurance Financial. She joined the team in August of 2008. Toni has been a specialist in the mortgage industry for more than 25 years, offering a wide range of knowledge of home loan products. Toni is licensed through the National Mortgage Licensing System and Registry. 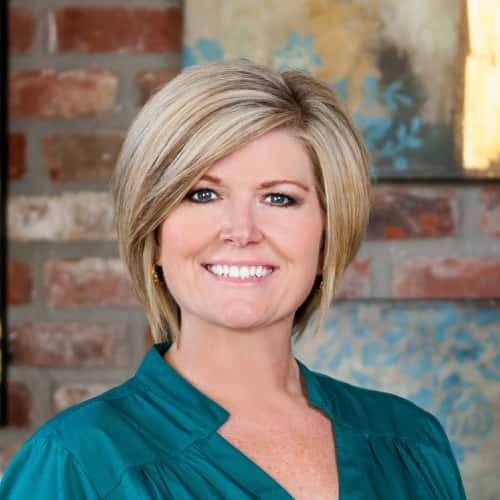 Toni is an active member of the Baton Rouge community, with memberships in the LA Mortgage Lenders Association, Greater Baton Rouge Mortgage Lenders Association and the National Association of Mortgage Bankers. Toni enjoys attending her son’s baseball games and daughter’s cheerleading competitions. In her free time, she enjoys photography and scrapbooking.